J.R.R. 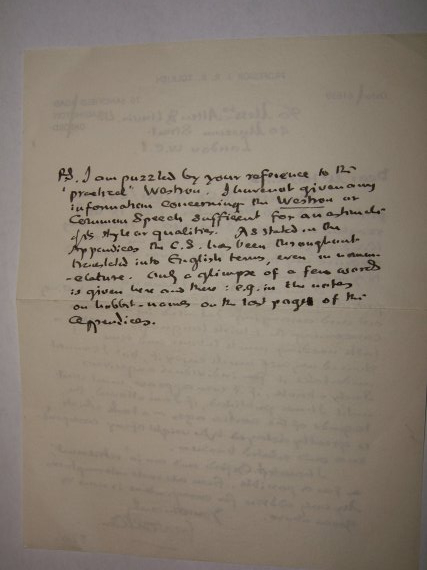 Tolkien autograph letter signed "J.R.R. 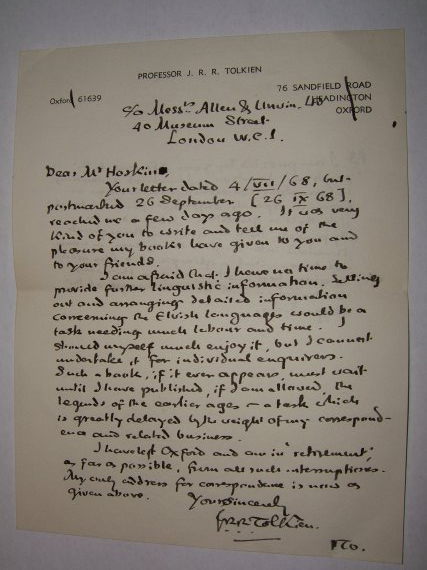 Tolkien" to Niall Hoskin - € 2500.00 handwritten letter signed by J.R.R. 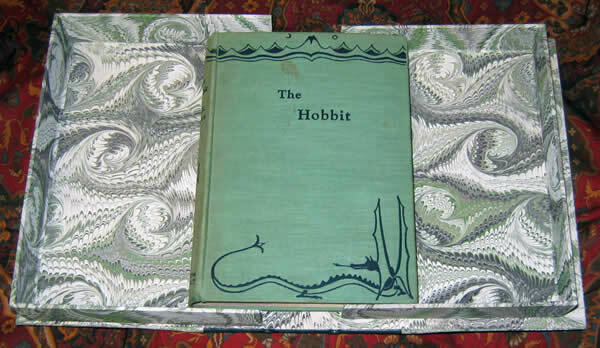 Tolkien, Allen & Unwin 40 Museum Street, London W.C. 1, 16 October 1968, together with envelope. handwritten letter signed by J.R.R. Tolkien, Allen & Unwin 40 Museum Street, London W.C. 1, 16 October 1968, together with envelope. We present a J.R.R. Tolkien autograph letter signed "J.R.R. 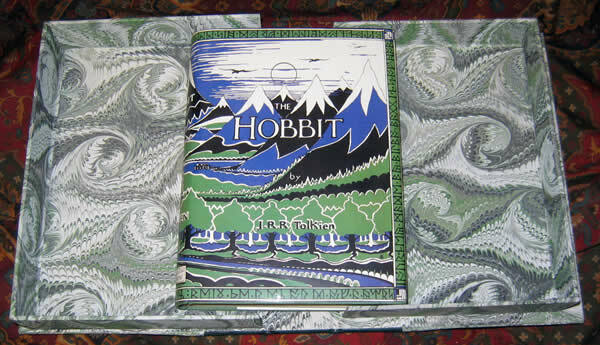 Tolkien'' to Niall Hoskin noting, in part, that "I am afraid that I have no time to provide further linguistic information. 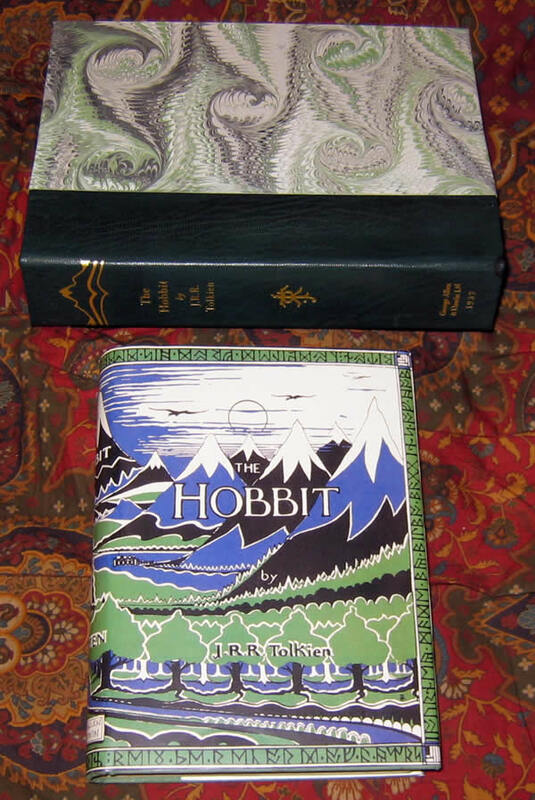 Setting out and assanging detailed information concerning the Elvish languages would be a task needing much labour and time.''. The recipient of this letter was Niall Hoskin, then 14 years old and interested in languages, and has since become and remained a language teacher, and his enquiries centred, as the reply implies, on linguistic matters. 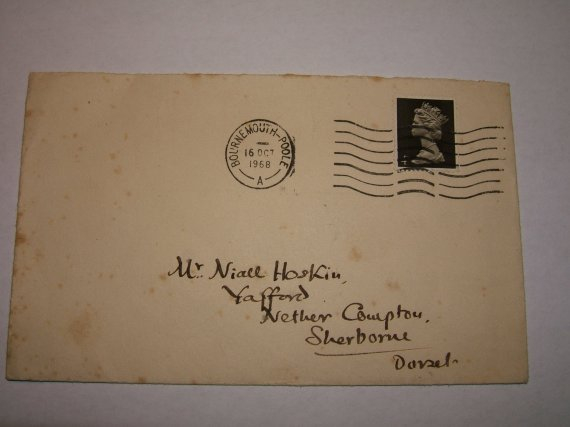 No other letters are known around this period so surely Niall Hoskin must have caught his attention. "As to the content of the letter: I wrote to him a long time before I tracked down where he was living: hence his reference to a disparity in the dates. You see, he had moved from the Oxford address quoted on the letter itself, retiring to the coast in Bournemouth to write - as he hoped - in tranquillity. In the event, schoolboy detective that I was, I looked him up in the South Dorset telephone book, having read that he had moved there. I subsequently also received the standard copied letter from Allen & Unwin telling me that Professor Tolkien wasn't replying to letters, and with a copied signature. I didn't keep that one! In the event, although there are plenty of signs in the letter that he did not appreciate the interruption, he was gracious enough to go into some detail: he was also fairly prompt in replying. My enquiries are now too distant for me to remember precisely what I asked about. Even then - I was 14 - I was interested in languages, and have since become and remained a language teacher, and my enquiries centred, as the reply implies, on linguistic matters. Probably very geeky, but as you say it got his attention! Incidentally, although I live in SW England, the address on the envelope is now that of my parents. " This letter has some real charm about a subject Tolkien really loved, Elvish languages, and while Tolkien was in retirement he found time to write this letter. Terms of sale: Prizes are only indications, always inquire if books are still available. We accept Money Orders, cash, or Credit Cards (paypal) for immediate shipping. Checks will delay shipment for 10 days for checks to clear. Please inquire for shipping quotes.